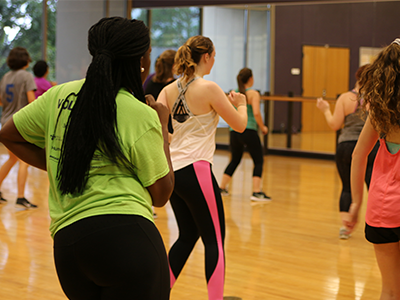 UREC GroupX classes are exercise classes taught in a group setting allowing participants to motivate each other while working with a trained instructor. 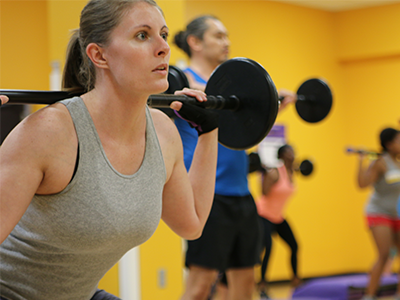 GroupX is FREE to all UREC members at no additional cost. 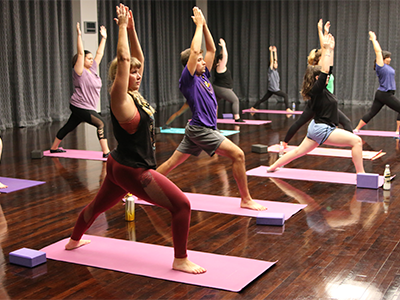 Check out our semester schedule here. Please review the below when selecting a GroupX class that best compliments your fitness level. 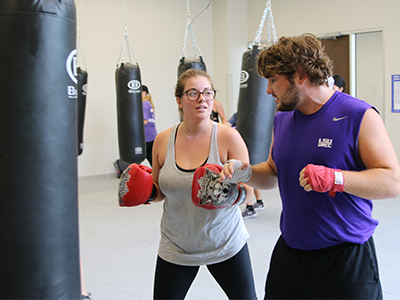 However, instructors will provide modifications if needed to accommodate all fitness levels.